For $799.99, or $200 off the regular price, Costco members can buy the Wi-Fi only Surface Pro 6 powered by the Intel Core i5 and equipped with 8GB of RAM and a 128GB solid state drive (SSD). Also included is a Surface Pro Type Cover in Black, and a Platinum Surface Pro Pen. Color options for the tablet itself includes Platinum and Matte Black. In case you're not familiar with the Surface Pro 6, it features a 12.3-inch display with a resolution of 2736 x 1824, and is powered by Windows 10. The slate comes with a 5MP camera and the battery provides life for up to 13.5 hours. Again, you must be a Costco member to participate in the deal, and you will be charged $14.95 for shipping and handling. 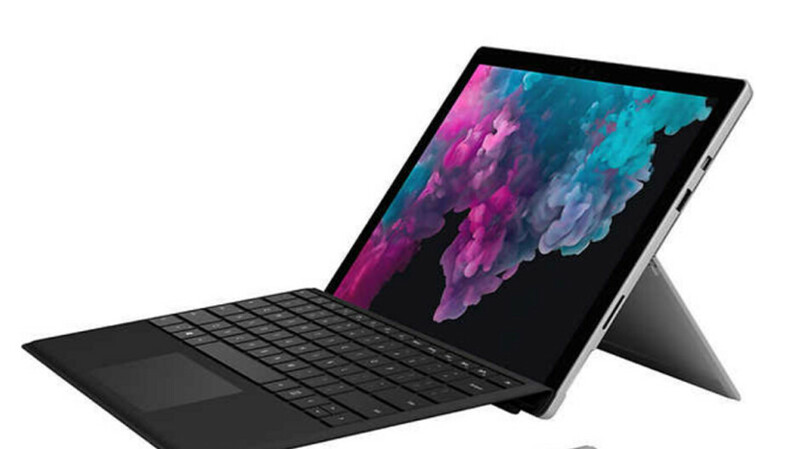 The bundle is available through March 3rd, and Costco is allowing members to pick up as many as three Surface Pro 6 slates at this price. As a comparison, we took a look at how much the 12.9-inch Apple iPad Pro would cost with 256GB of storage (there is no 128GB option), along with the Smart Keyboard and Apple Pencil accessories. Even taking into consideration the additional storage, the price would be quite a lot more at $1,327. Replacing the largest iPad Pro with the smaller 11-inch model carrying 64GB of storage still comes out to $1,127 including the Smart Keyboard and Apple Pencil. If this deal was available to me, I would buy it in a heartbeat! Even though the 128GB storage is on the lesser side. At least it can be expanded via micro sd card. Dang. How much is a membership for Costco? Sounds decent.